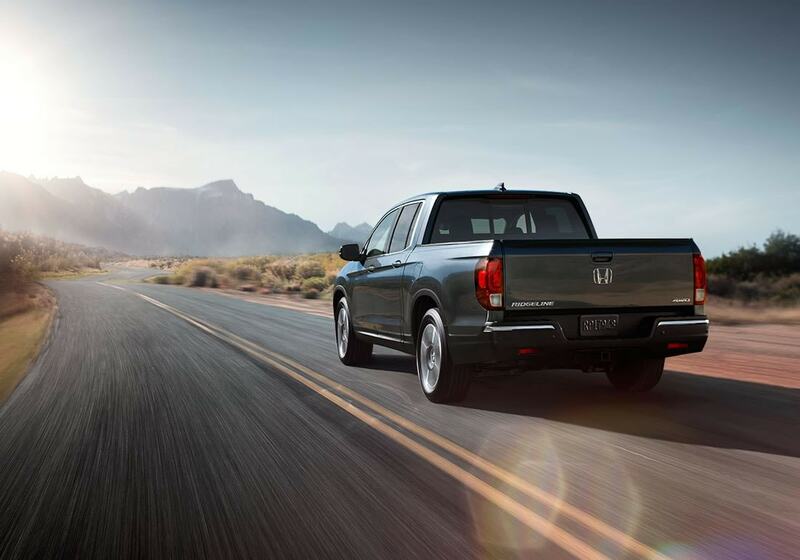 There is one distinctive choice for a midsize pickup truck, and that is the 2019 Honda Ridgeline. The Ridgeline combines a carlike unibody construction and a fully independent suspension to create a truck that has class-leading ride comfort, along with amazing handling. There is no missing out on utility with the Ridgeline, as it can tow up to 5,000 pounds with certain models, and it can even fit a 4-by-8 sheet of plywood in the back! The Ridgeline is perfect for a tailgate party, weekend work, and a daily commuter. The interior is just as impressive as the exterior, offering the latest in technology, with a quiet ride and plenty of space for cargo and passengers. 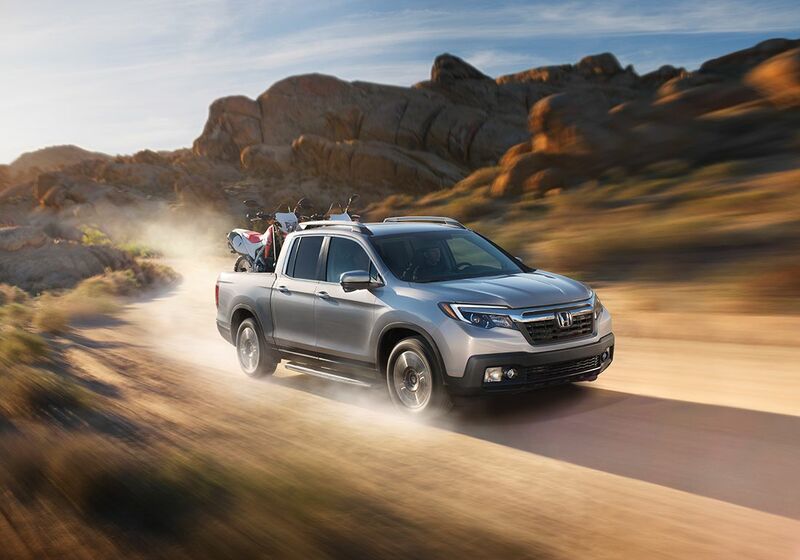 To learn more about the 2019 Honda Ridgeline, continue reading down below! What safety features come with the Ridgeline? Safety might not be your first through when it comes to a pickup truck, but Honda has you covered either way. Every Ridgeline truck comes with child-proof rear door locks, driver's and front passenger's seat-belt reminder, LATCH, side curtain airbags with rollover sensor, SmartVent front side airbags, advanced front airbags, Advanced Compatibility Engineering body structure, daytime running lights, tire pressure monitoring system, multi-angle rearview camera with guidelines, brake assist, electronic brake distribution, an anti-lock braking system, and Vehicle Stability Assist with traction control. 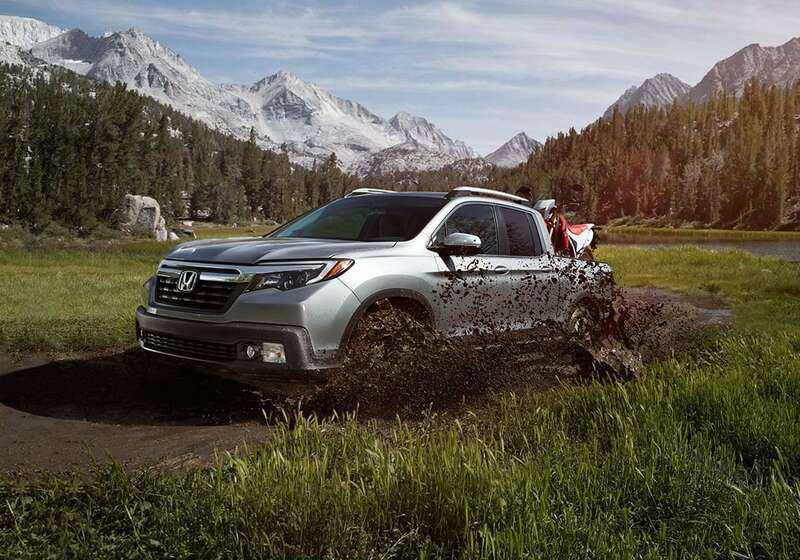 What trim options come with the 2019 Ridgeline? One of the major perks of buying a Honda Ridgeline is the six trim level options that are available to choose from. The base trim is called the RT, and it comes with a five-inch interface, a USB port, a seven-speaker sound system, Bluetooth, a 4.2-inch information screen, a dual-action tailgate, a power lock system, push-button start, air conditioning, cruise control, a tow hitch, and 18-inch alloy wheels. Another trim level to consider is the RTL-T. 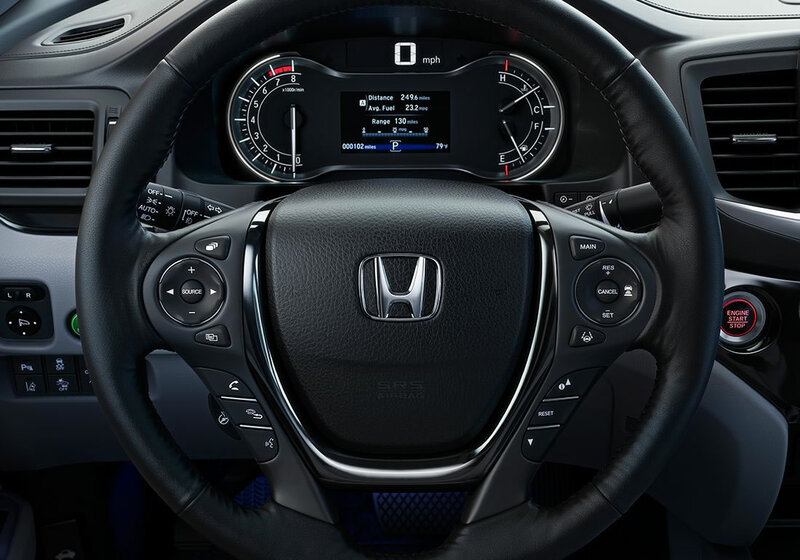 This trim offers Apple CarPlay and Android Audio smartphone integration, three added USB ports, satellite radio, HD radio, navigation, a seven-speaker audio system, an 8-inch touchscreen audio system, Honda's LaneWatch passenger-side blind-spot camera system, and LED daytime running lights. One of the highest trims is called the RTL-E. This model gives you an upgraded sound system, LED cargo lights, a two-prong power outlet, parking sensors, a power-sliding rear window, a front passenger armrest, a heated steering wheel, driver-seat memory settings, LED headlights, a sunroof, rear cross-traffic alert, blind-spot monitoring, lane departure warning and intervention, forward collision warning with automated emergency braking, and adaptive cruise control. 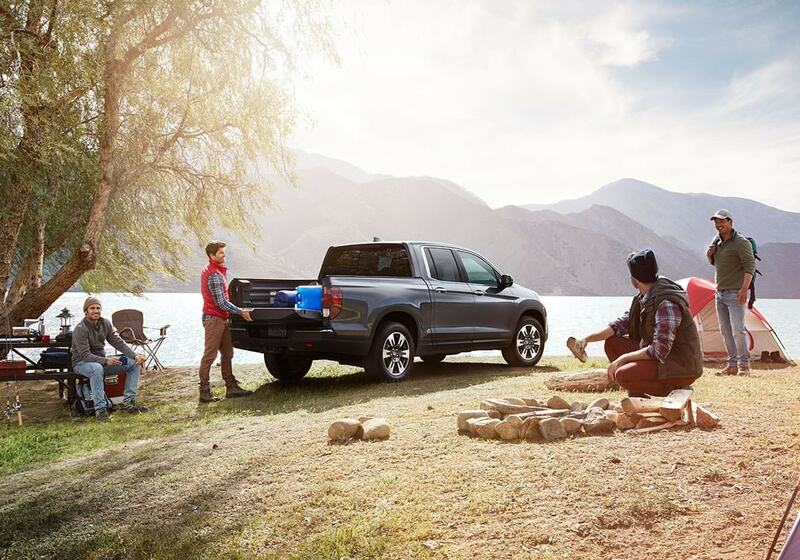 What engine comes standard with the Ridgeline? 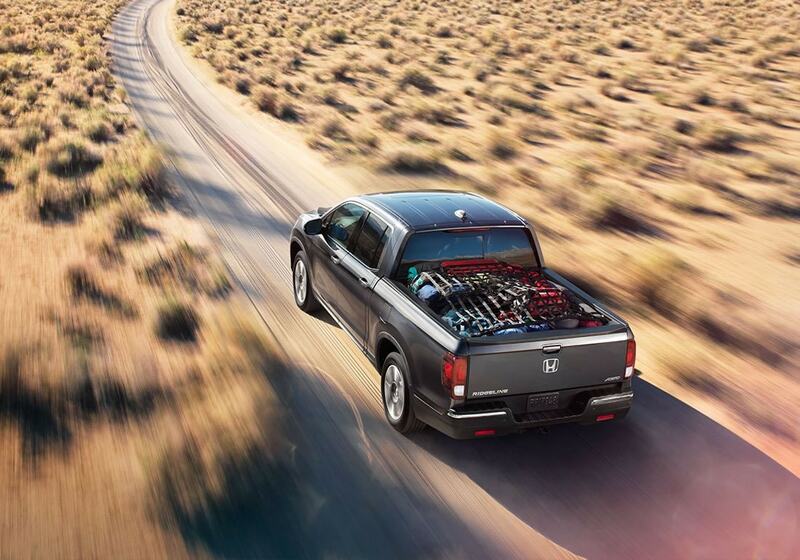 There is one standard, and powerful, engine that comes with the 2019 Ridgeline. That engine is a 3.5-liter V6, that can produce up to 262 pound-feet of torque and 280 horsepower. This engine works with a six-speed automatic transmission to help further help the efficiency. Front-wheel drive is standard with all of the trim levels, with the exception of the RTL-E and the Black Edition. Those two trims get all-wheel drive as standard. You can, however, add all-wheel drive as an option to every model, except the RT trim. The 2019 Honda Ridgeline is here, and it is as capable and stylish as ever. 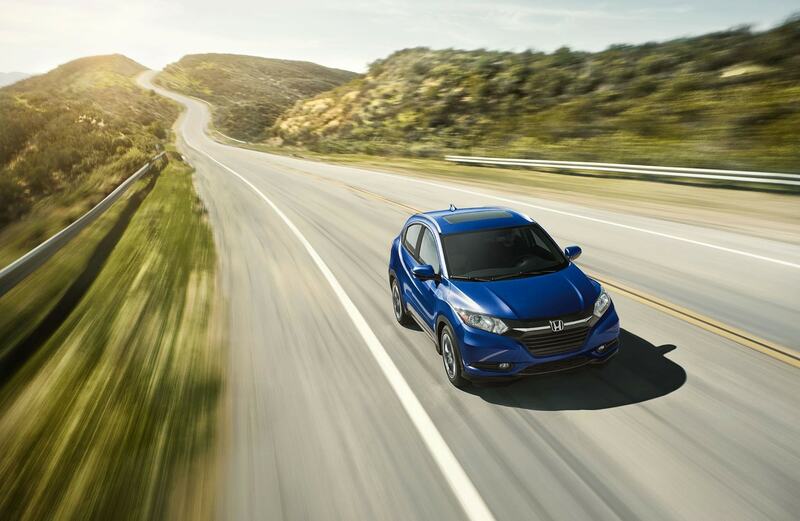 Be sure to come by our dealership and test drive one for yourself! You can also give us a call or use the form provided down below!